Hugo Borst, Stuttgart, by whom acquired in Paris circa 1927-1928. Trude Fischer-Borst, by descent from the above, and thence by descent to the present owner. 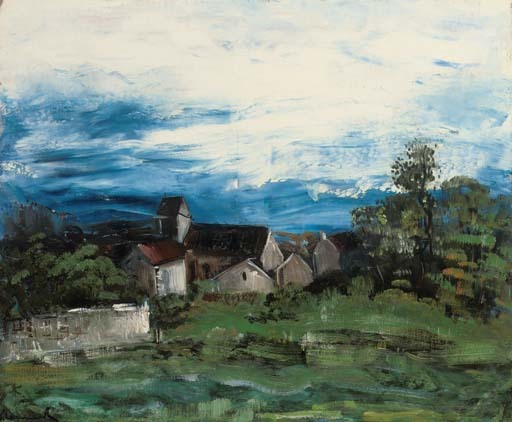 Maïthé Vallès-Bled and Godelieve de Vlaminck will include this painting in their forthcoming Vlaminck catalogue raisonné being prepared under the sponsorship of the Wildenstein Institute.